This article has been edited to clarify that the the items in the gift set have not been tested on animals. - Ed. Those planning to go vegan in 2018 can get a head start on their New Year’s resolution at a Nutty New Year Party in Seoul. In August, organizers Nutties held their first event, a Vegan Cruise Night, and have built on this to bring together a lineup of performances, food and music. The groups say it will provide 50 different vegan dishes at the party, with the chance to check out vegan-friendly products and events designed to help get people talking. They have tried to make the event open to English speakers, such as by labeling the dishes in English and Korean. It seems to have worked, with expats making up about a third of visitors to the last event. They gave examples of how it might be challenging to go vegan. “Many vegans in Korea experience difficulty finding food without anchovies or food additives such as beef stock, which are used in kimchi, side dishes and soup dishes,” they said, adding that restaurants were often unhelpful when asked about their ingredients. Besides event planning, the group is running a crowdfunding project for scarves and socks that do not use animal products such as wool, and for vegan gourmet food sets. And those going to the Nutty New Year Party will get a gift set with vegan items such as socks, a scarf and condoms -- which some vegans object to in their non-vegan form as they have been tested on animals. 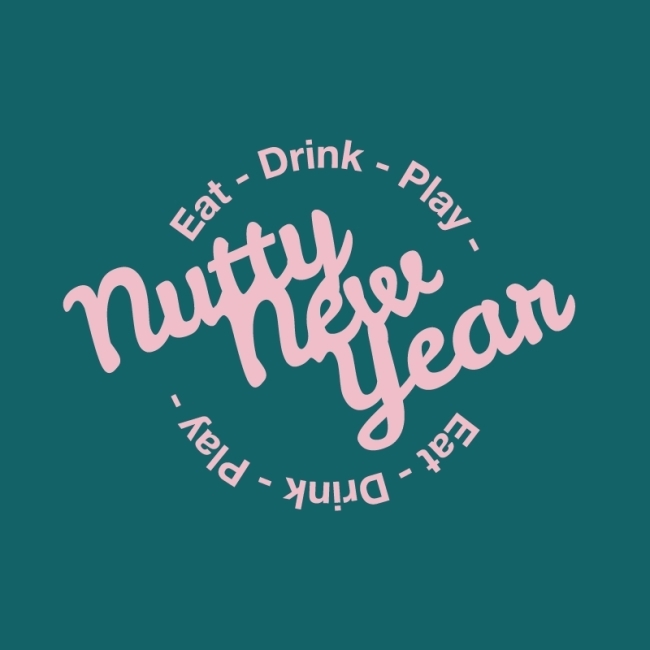 The party is on Dec. 30 from 4-10 p.m. Tickets to the event are 22,000 won and available from https://goo.gl/forms/hgqt0fUnz7XzUxay1, with more information at www.facebook.com/nuttiesparty.